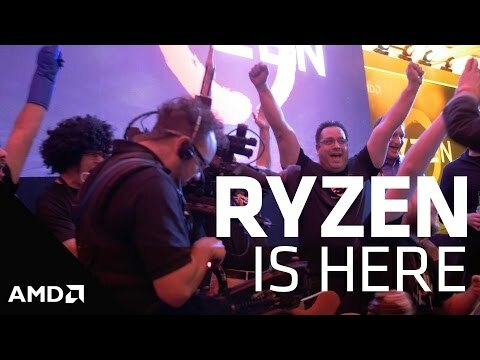 AMD have marked the beginning of a new era with their Ryzen processors. 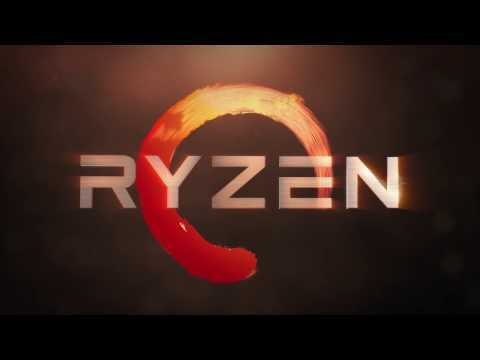 Capable of immaculate performance the Ryzen 7 series CPU can help you achieve success in all your computing tasks such as gaming. 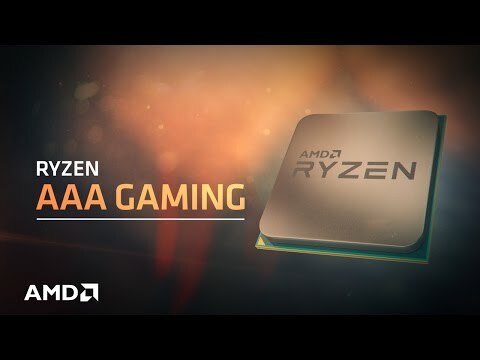 Move into the next-generation of processing power with AMD’s high-performance CPU technology and rest assured that Ryzen will handle the challenge! 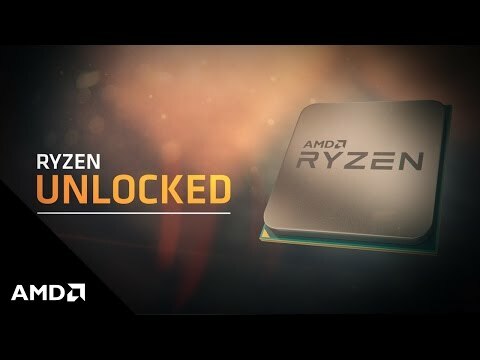 Every Ryzen 7 processor from AMD comes already unlocked on both voltage and multiplier. This means your CPU is ready for overclocking and forging the best performance available in-game and out.